The McDavid 436R Achilles Tendon Strap applies consistent, mild pressure at the Achilles tendon through the use of a exclusive tubular buttress. 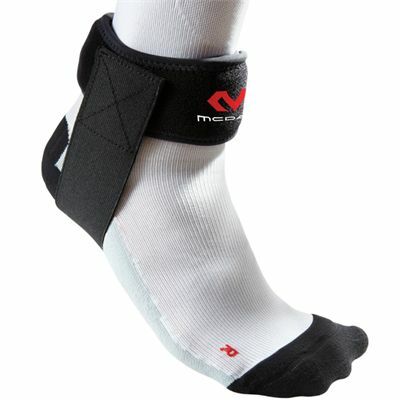 This helps to reduce some of the dynamic forces that are caused by constant running and jumping. In addition the adjustable two-way stretch neoprene wrap & hook and loop closures provides superb fit and comfort. for submitting product information about McDavid 436R Achilles Tendon Strap We aim to answer all questions within 2-3 days. 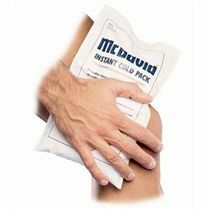 for submitting product information about McDavid 436R Achilles Tendon Strap. We aim to answer all questions within 2-3 days. If you provided your name and email address, we will email you as soon as the answer is published. 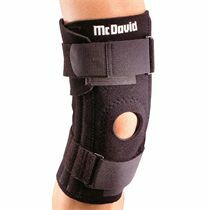 for submitting product review about McDavid 436R Achilles Tendon Strap.